Big B revealed that he will start shooting for the movie next year. Megastar Amitabh Bachchan, who has turned 71, will be playing a centenarian on screen in filmmaker Umesh Shukla's next, which is said to be titled 102 Not Out. On Bachchan's birthday, producer Bhushan Kumar of T-Series announced his new project with him. 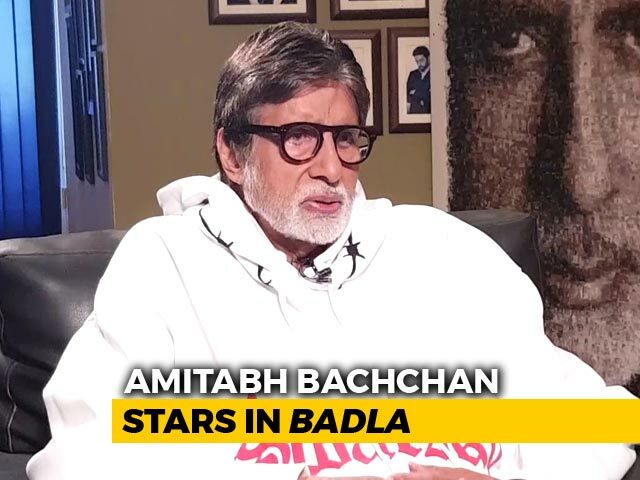 The film will see Big B as a 102-year-old man. "I am happy to be part of it. It is Umesh Shukla's story that T-series is making. And we will start shooting for it next year. I can't talk about the story as it will be like giving out too many details.  Paresh Rawal will also be there in the film," Mr Bachchan said. The film is about an old man who decides to break the world record of longevity. 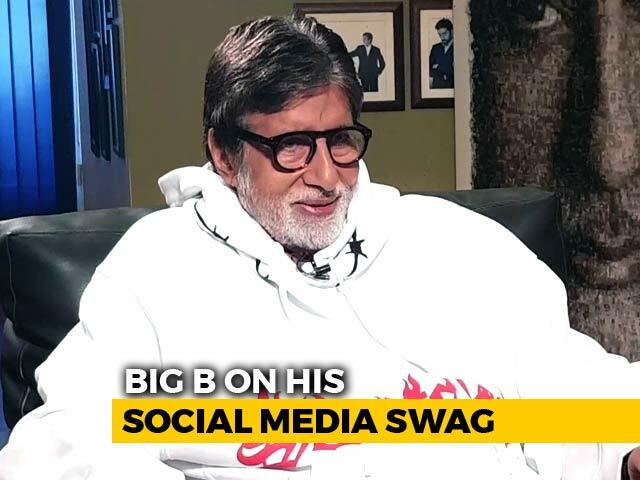 Big B will be playing the lead in the film, showing how to live a full life. Shukla's last outing Oh My God, with Akshay Kumar and Paresh Rawal, was a hit. On whether he is doing Welcome Back, Mr Bachchan said, "No one has informed me about it yet. No one has come to me with it (offer)." 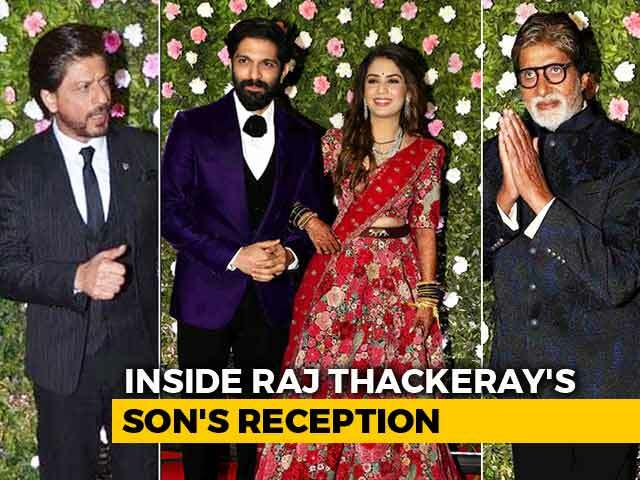 The makers of the sequel to Welcome have been saying they are keen to have the megastar for the role of RDX, which was earlier essayed by late Feroz Khan. Meanwhile, Bachchan, who is shooting for Bhootnath 2, bumped into actors Salman Khan and Tabu at a studio here. "I have met him (Salman) on couple of occasions. They were shooting for their new film in the adjoining sets... met them," he said. The veteran checked on Salman's health and says the latter is recovering fast from his nerve problem. 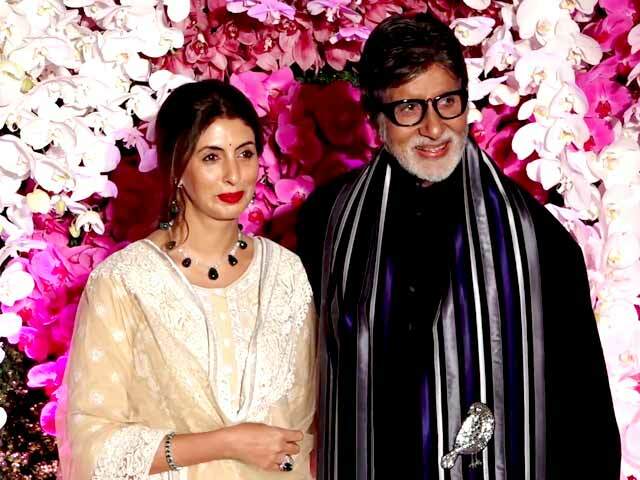 "I had heard he was not well so asked him about health," Bachchan added.